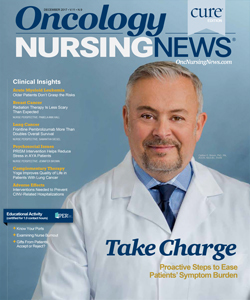 The field of castration-resistant prostate cancer (CRPC) is moving forward with the development of several new treatment options, and the next steps for clinicians will be tailoring treatment strategies to each individual patient, said Raoul S. Concepcion, MD, FACS. The phase III ARAMIS trial introduced a third androgen receptor inhibitor that may shake up the treatment paradigm for patients with nonmetastatic CRPC. 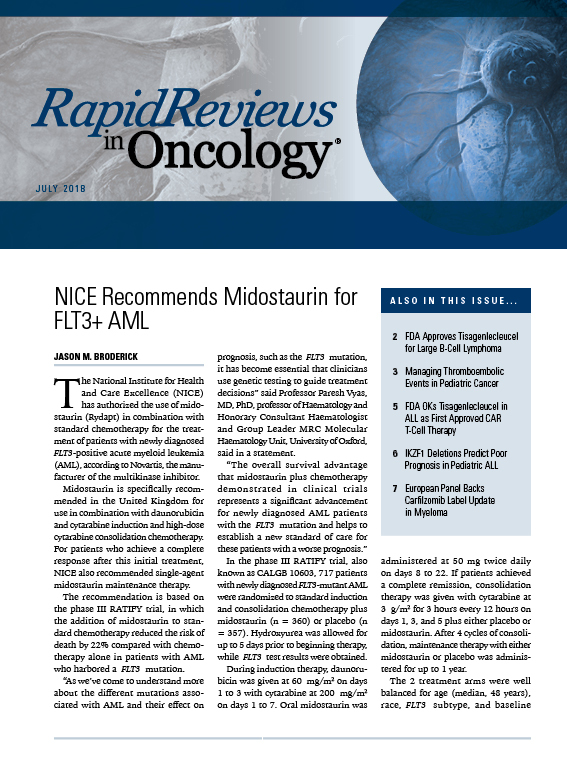 In this study, the addition of darolutamide to androgen deprivation therapy (ADT) was found to significantly improve metastasis-free survival (MFS) versus ADT alone, with comparable tolerability to enzalutamide (Xtandi) and apalutamide (Erleada). 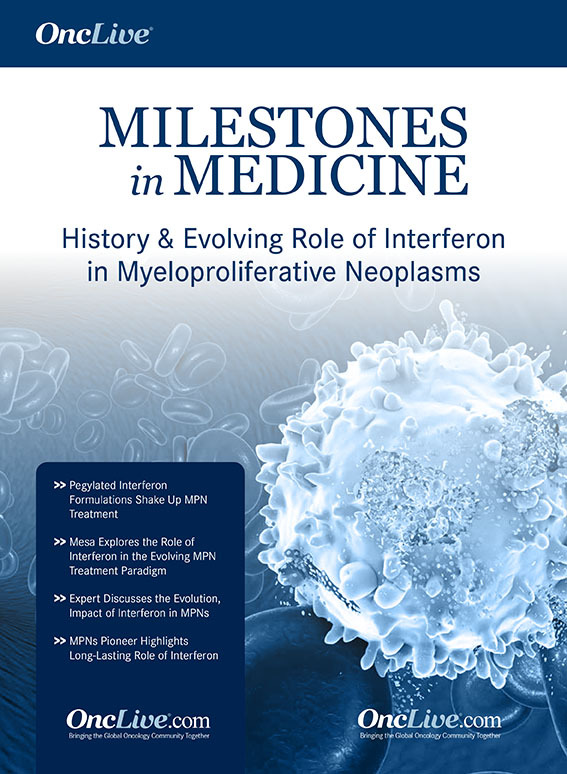 The findings, which were presented at the 2019 Genitourinary Cancers Symposium, showed the median MFS was 40.4 months for patients treated with darolutamide compared with 18.4 months in those who received ADT alone (HR, 0.41; 95% CI, 0.34-0.50; P <.0001). At a median follow-up of 17.9 months, the median time to pain progression also favored darolutamide at 40.3 months compared with 25.4 months with placebo, which translated to a 35% risk reduction (HR, 0.65; 95% CI, 0.53-0.79; P <.0001). 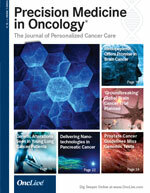 Although additional data will be critical in determining where darolutamide will fit into the nonmetastatic CRPC space, Concepcion, director of the Comprehensive Prostate Center, and clinical associate professor of urology, Vanderbilt University School of Medicine, said that cost could be the biggest deciding factor. 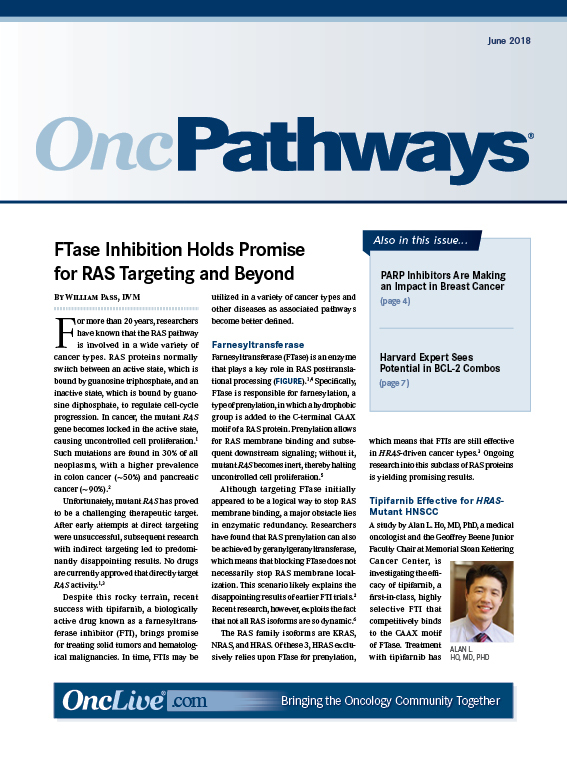 Beyond this approach, immunotherapy in the form of PD-1/L1 inhibitors could soon have a more significant role in the treatment of patients with metastatic disease, Concepcion predicts. 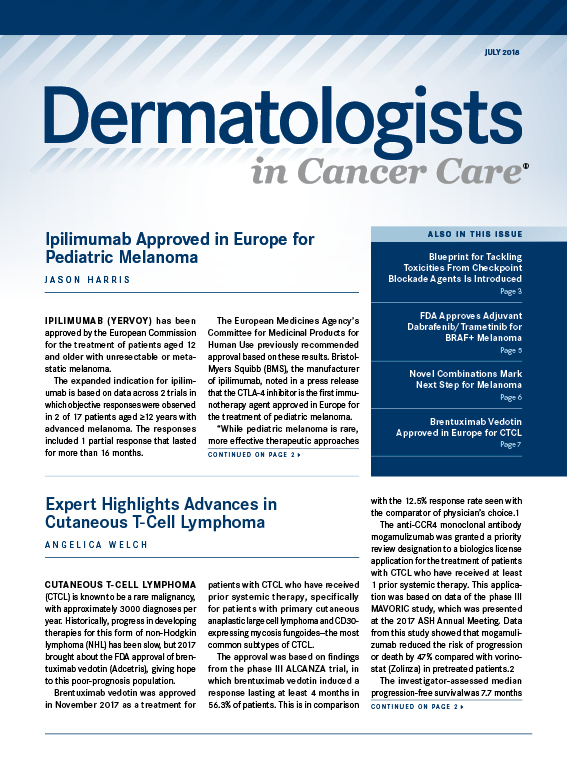 As the space continues to move away from traditional approaches, the ability to interpret and utilize predictive biomarkers will become all the more important, as they will help inform which treatment will result in the greatest clinical benefit. 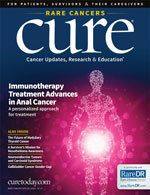 In an interview with OncLive, Concepcion, who is also the editor-in-chief of Urologists in Cancer Care, discussed the clinical implications of the findings from the ARAMIS trial and highlighted other therapies that are coming down the pike for the treatment of patients with CRPC. 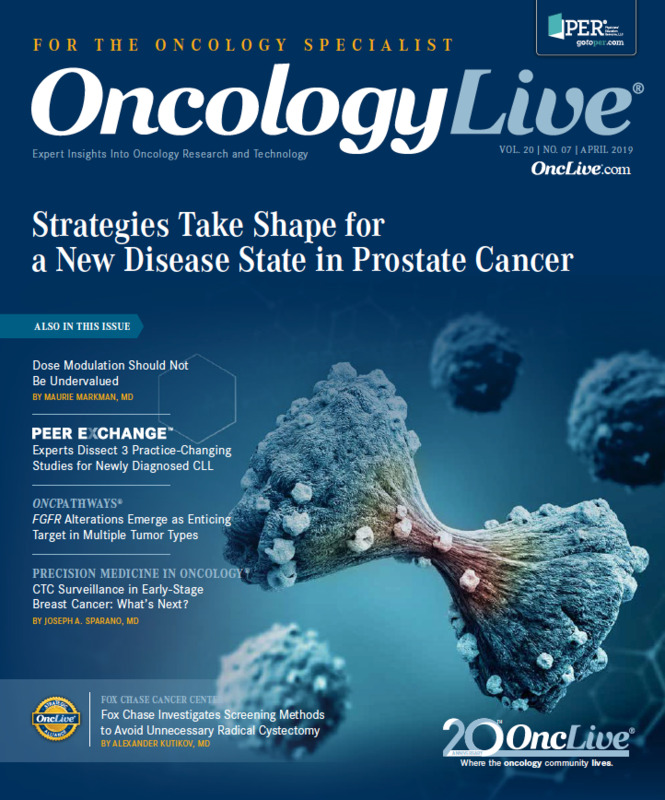 OncLive: How has the results from the ARAMIS trial impacted the nonmetastatic CRPC landscape? Concepcion: ARAMIS was a highly anticipated trial mostly because the drug itself, darolutamide, is structurally different than apalutamide and enzalutamide. 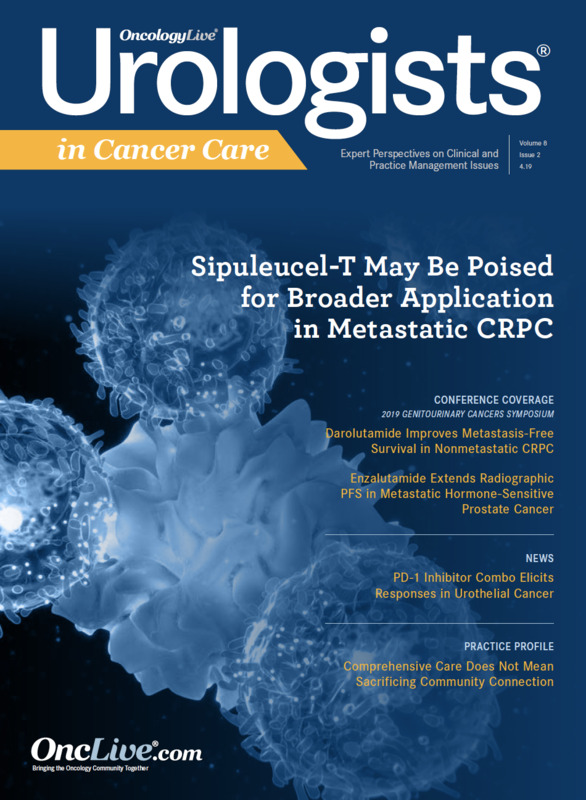 In this trial, investigators were looking at patients with nonmetastatic CRPC, a very similar population to [those evaluated] in the SPARTAN and PROSPER trials. 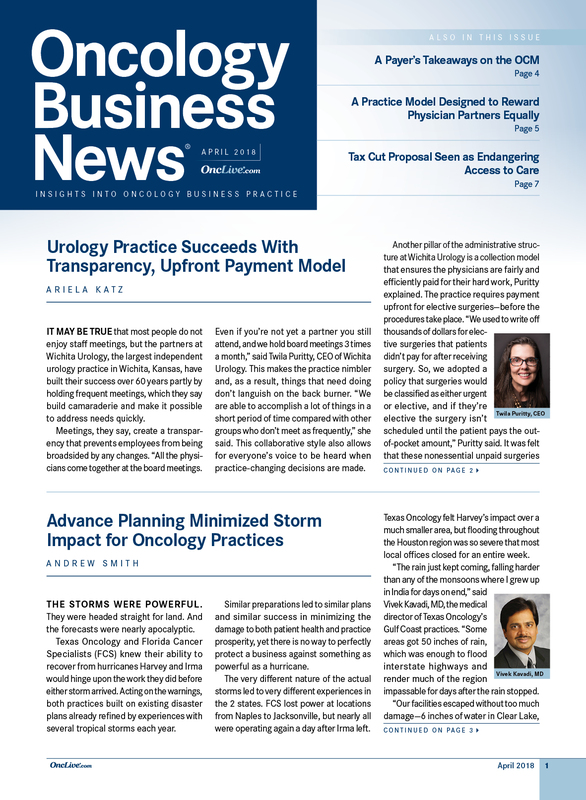 In other words, these patients had a diagnosis of prostate cancer, were on ADT, had testosterone levels in the castration range, and had rising prostate-specific antigen (PSA). 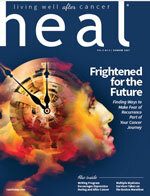 They were imaged and showed no evidence of metastatic disease by traditional imaging, which includes a bone scan and a computerized tomography scan. 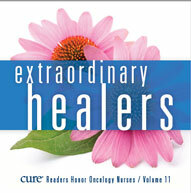 Enzalutamide and apalutamide are FDA approved for these patients. The inclusion criteria for these patients was to have a PSA doubling time <10 months, when in reality, this patient population has a doubling time less <3 months. The theory of darolutamide being structurally different is that there may, in fact, be less toxicity relative to central nervous system (CNS) adverse events. 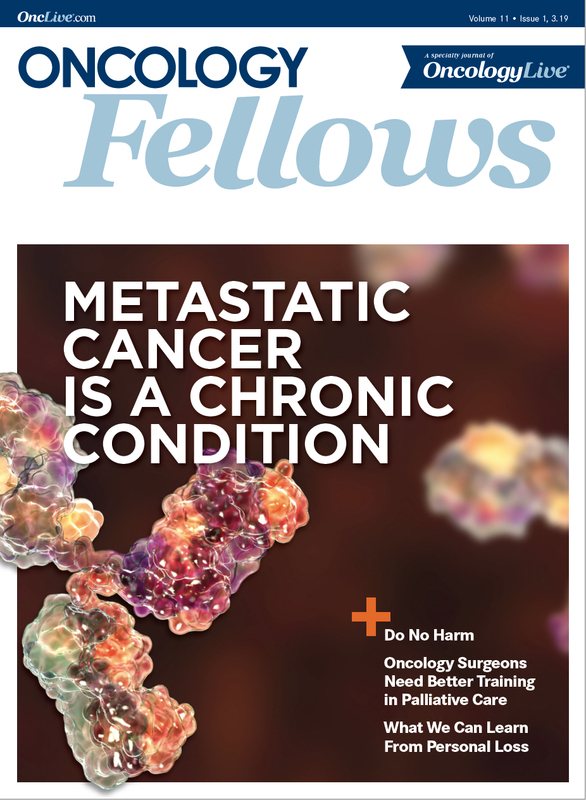 What they reported out [at the 2019 Genitourinary Cancers Symposium] was what many people anticipated: the time to metastases was delayed versus placebo. But what would be the side effect profile? This [question] was specific to fatigue, because enzalutamide and apalutamide have a very significant fatigue factor somewhere in the order of 20% to 30%. What they reported at the symposium was that in the darolutamide arm, the incidence of fatigue was approximately 15%; in the placebo arm, it was 12%. Therefore, there is definitely a reduction in the incidence of fatigue. Again, the delay to MFS was pretty much similar to what we saw with enzalutamide and apalutamide in this nonmetastatic CRPC population.